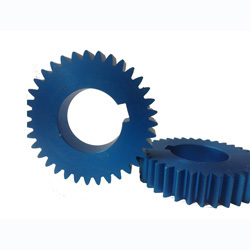 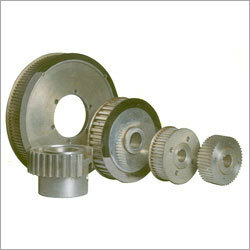 Established in 1962, Prospect Gear ( Mumbai, India), comes with an expertise of over five decades, in manufacturing and supplying optimum quality industrial gears, mechanical gearbox, power transmission gears etc. 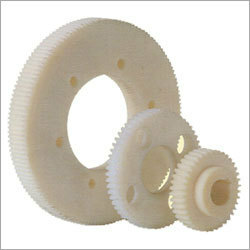 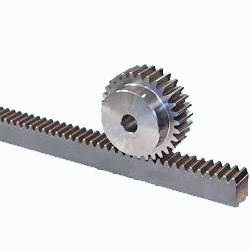 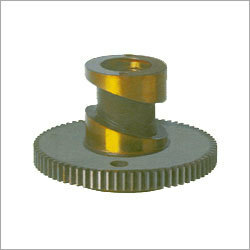 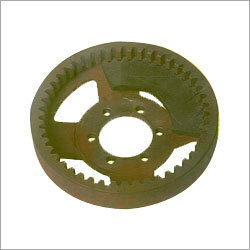 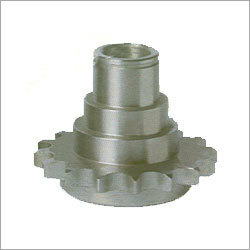 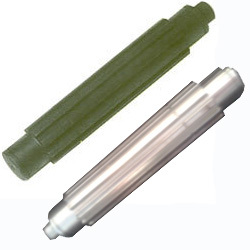 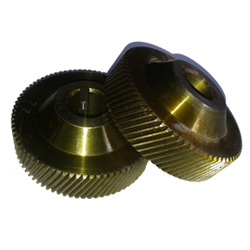 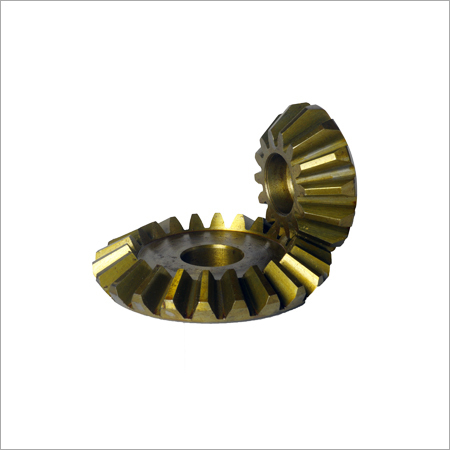 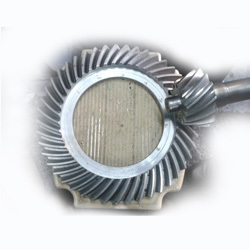 Distinct categories of gears are specially custom made that meet the stringent quality norms. 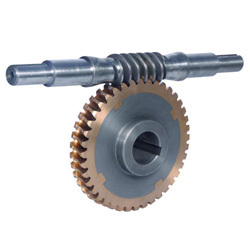 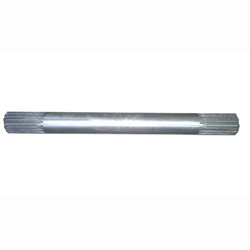 Our range includes Spur Gear, Helical Gear, Double Helical gear , internal ring Gear coupling (Internal & External), Spiral Bevel Gears, Straight Bevel Gears, Racks and Pinion, Chain Sprocket, Worm Shafts and worm wheels and all type of timer pulley. 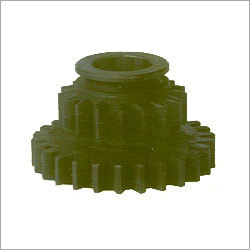 Mumbai - 400104, Maharashtra, India.